The woman who discovered Earth’s solid inner core. 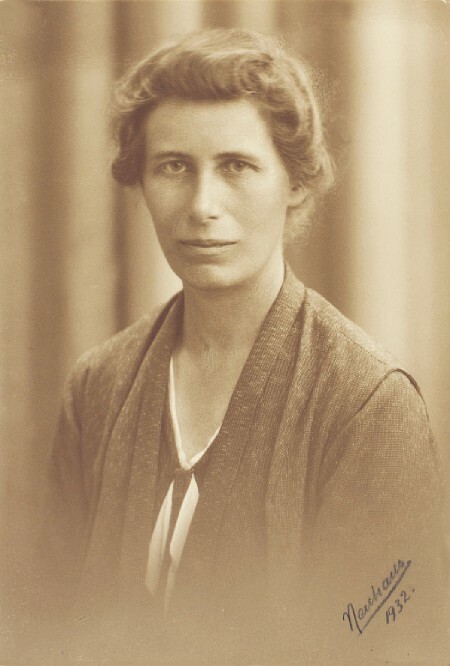 The Danish seismologist Inge Lehmann discovered in 1936 that Earth has a solid inner core, but didn’t gain full recognition in her home country until many years later. Inge Lehmann was a seismologist and worked at Geodætisk Institut (Danish Geodetic Institute). Lehmann studied the way seismic shock waves spread through the interior of the Earth, and in 1936, she argued that the Earth’s core itself contains an inner core that is made up of a different material with a higher distribution velocity. Thus, some of the seismic waves Inge Lehmann observed could only be explained if the inner core had a different make-up, she wrote. Numerous scientific studies later documented that the inner core is in fact solid. Throughout her life, Inge Lehmann found it difficult to have her research acknowledged, especially in her native Denmark, but she did win recognition outside Denmark’s borders, especially in England and the United States. She was held in especially high regard at Lamont Geological Observatory at Columbia University in New York, which she visited for work on several occasions, and which made her an honorary doctor. 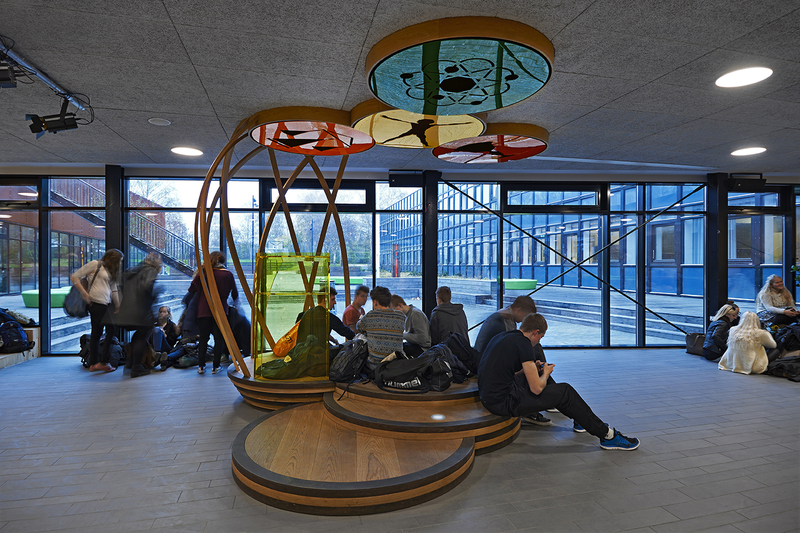 This was followed by the University of Copenhagen with a gold medal in 1965 and an honorary doctorate in 1968. Inge Lehmann never married and did not have children. She dedicated her long life, 104 years, fully to science. One way of studying the Earth’s interior is to study seismic waves. When an earthquake occurs somewhere on the planet, it generates two types of shock waves inside the Earth: P-waves (primary waves or pressure waves), which travel faster, and S-waves (secondary waves or sheer waves), which differ from P-waves in that they cannot pass through a liquid material. When a wave hits a sharp boundary separating one type of material from another, it is deflected and bounces off. Because the waves change direction when they encounter such a boundary, a so-called shadow zone emerges in a corresponding area on the opposite side of the planet. Had the Earth’s core been liquid throughout, there would be no P-waves inside this shadow zone. Increasingly sophisticated observations of earthquake signals, however, found a clear presence of signals inside the shadow zones, and Inge Lehmann suggested that this was caused by the existence of an inner core. She proposed and argued this idea in her article P’ (‘P prime’) in 1936.
a) How waves would move if the Earth had no solid inner core. b) How waves in fact can be observed – and the argument for why the Earth has a solid inner core. Six portrait busts stand in front of the Frue Plads facade of the University of Copenhagen. 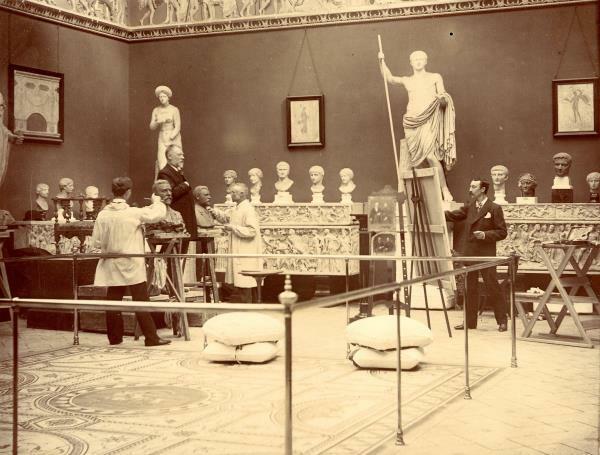 They were created and installed between 1854 and 1956 by some of the leading sculptors of their time, the four older busts, respectively, by H. V. Bissen and his son V. Bissen and the two most recent, respectively, by Ludvig Brandstrup and Jørgen Gudmundsen-Holmgreen. The newest bust depicts Niels Bohr. The University of Copenhagen wanted to supplement the busts with a monument for seismologist and geodesist Inge Lehmann and therefore applied to the New Carlsberg Foundation for artistic advice and financial support. One of our greatest sculptors today, Elisabeth Toubro, was chosen as the artist for the assignment, and it was determined that the best placement for the monument would be next to the bust of Niels Bohr. This was in spring 2015. Next, Elisabeth Toubro began her explorative process, experimenting with many different models before settling on the final form: an abstract figure that matches the scale of the Bohr bust and stands just as tall. 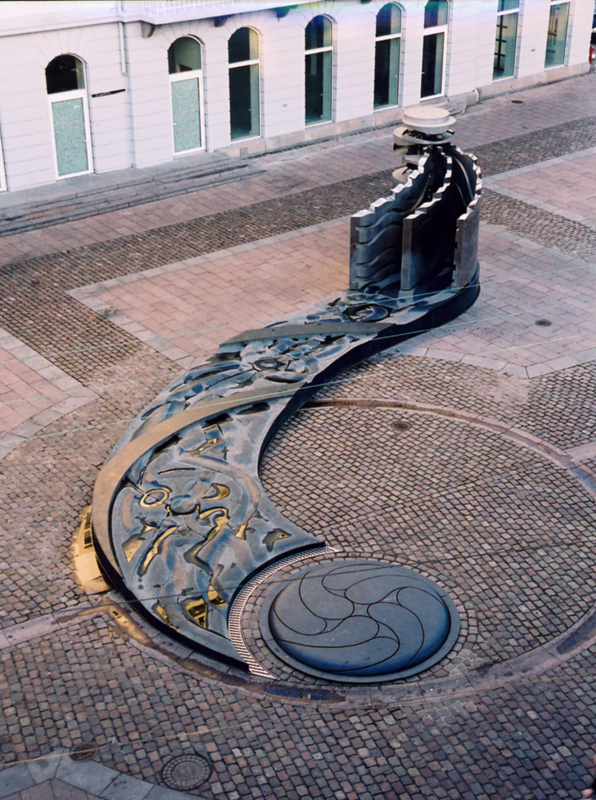 The Lehmann monument shows a wave slicing through the sculpture and striking a round core that causes it to change direction. The body of the sculpture is cleaved in two, suggesting an earthquake and the related seismographic readings. The back of the monument shows an outline portrait of Inge Lehmann. Elisabeth Toubro did not wish to create a portrait bust but instead wanted to create an abstract form that highlights and celebrates what mattered for Inge Lehmann, which was science, not her as a person. 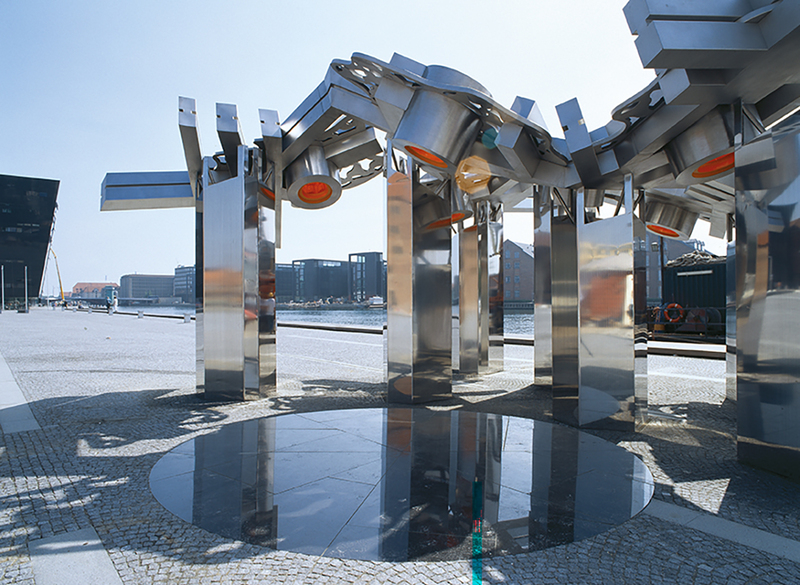 ”Monumentet er udført som en abstrakt skulptur, der visuelt fortolker Inge Lehmanns opdagelse af, at Jordens måtte have en hård indre kerne, der afbøjer de seismiske bølger. Monumentet spiller sammen med de omkringstående buster af mandlige forskere fra det forrige århundrede, men opdaterer stilen til et nutidigt formsprog. 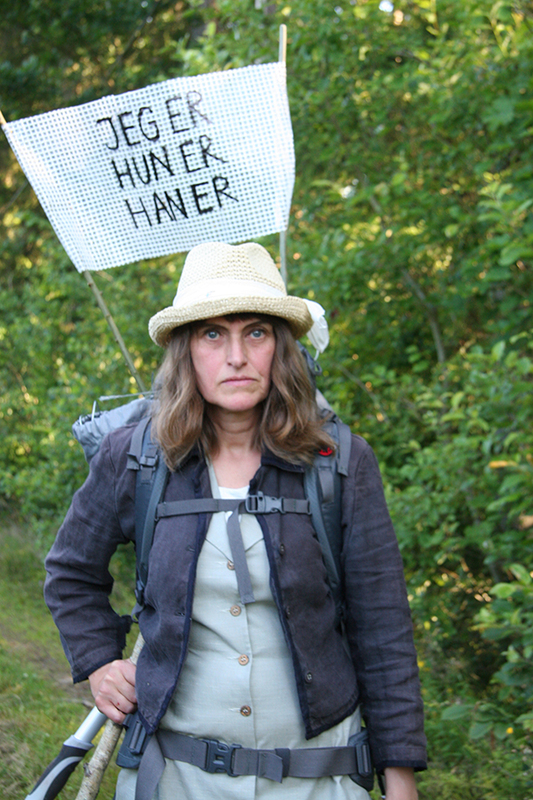 Skulpturens steleform spejler busterne, så monumentet passer naturligt ind i den klassicistiske helhed på Frue Plads,” siger Elisabeth Toubro. Born in 1956 in Nuuk, Greenland. Lives and works in Copenhagen. 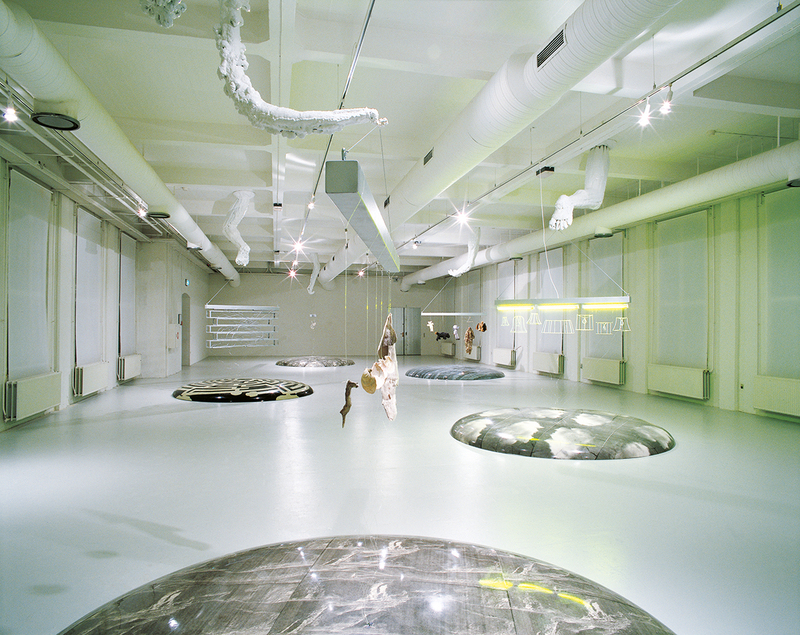 Elisabeth Toubro, who attended the Royal Danish Academy of Fine Arts in Copenhagen at intervals between 1979 and 1986, had her breakthrough in the 1980s as one of the so-called young postmodern sculptors at the time. These artists were generally known for a cool, abstract idiom with a strong orientation towards contemporary French philosophy. Toubro is known especially for her many decorative projects in the public realm, including Byfraktal (City Fractal) at Søren Kierkegaards Plads in Copenhagen and Torvenes Brøndsløjfe (Well Loop of the City Squares) at Store Torv in Aarhus.Thanks to her extensive knowledge of art history and theory, Toubro has held numerous public offices, including serving as chair of the Danish Arts Council, chair of the Academy Council and president of the Royal Academy of Fine Arts.  The New Carlsberg Foundation’s grants fall into three main categories: donations of works of art to museums, decorative projects and art research, while a non-earmarked fund is available for other art-related purposes. The foundation rests on the fundamental belief that art plays a major role for people’s ability to engage with the world in a critical and nuanced manner. Therefore, art should be made accessible to all – regardless of age, ethnicity and educational background. In this endeavour, museums play a key role, and hence, donating works of art to be displayed on museum walls and floors is an important part of the foundation’s activities. Furthermore, people should be able to encounter quality art in and around the institutions they frequent. That is why the foundation lends or donates works of art to be placed in public institutions and in the public space: churches, hospices, court buildings, hospitals and institutions of learning, including primary and secondary schools and universities. 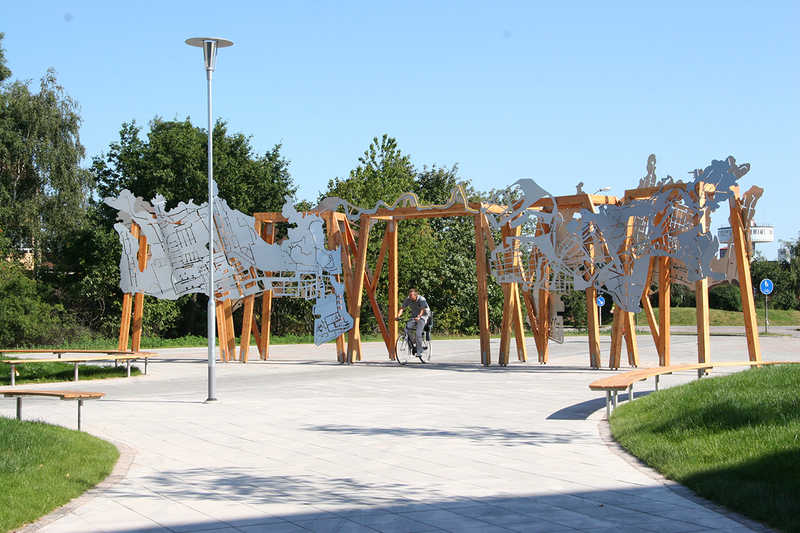 As a matter of principle, the foundation only engages in decorative projects in places with public access. In addition to the grants, the foundation’s board also offers advice, in particular to museum leadership, and generally strives to be a forum for the arts, where experiences can be exchanged, and new initiatives emerge.